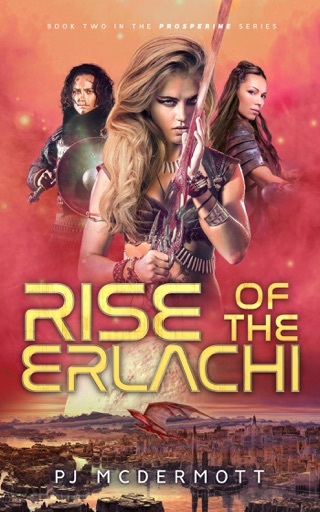 The Intragalactic Agency fears that the Bikashi Empire is on a mission to retrieve the magical sword of the dead heroine, Connat-sèra-Haagar, hidden on the planet Prosperine. 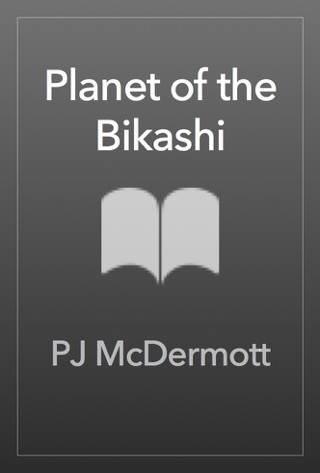 The sword bestows great power to any who wield it and in the hands of the Bikashi, it could pose a deadly threat to Earth and its allies. Commander Hickory Lace and her team are sent to investigate. 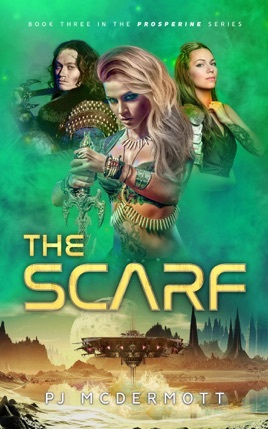 Their destination is the Scarf—a six hundred miles band of floating islands and reefs on the equator covered with swamp and jungle and inhabited only by insects and lower life forms. But does the sword serve another purpose? 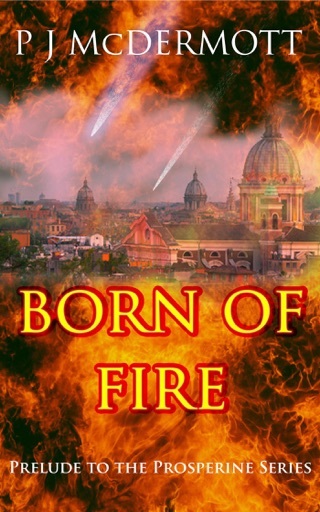 In this episode of the epic SF fantasy series, Prosperine, Hickory faces her greatest fear, discovers the secret to the planet's past, and unravels the mystery of the Teacher. 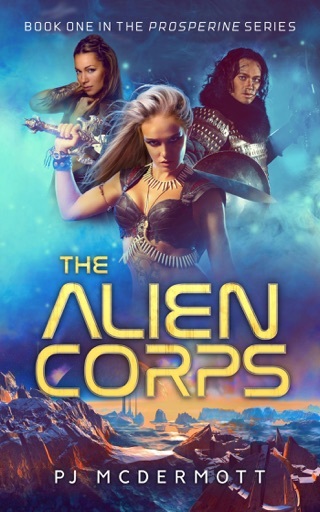 If you enjoy science fiction with a touch of the supernatural and a strong female lead, then you'll love this captivating series by PJ McDermott. An action-filled adventure that's guaranteed to keep you in suspense until the final page.